City Sightseeing Malta, Dawret il-Gzejjer, Bugibba SPB Tel: 23467777 or 99822416. Executive Booking Office, Triq il-Maskli, Qawra SPB Tel: 27005008. 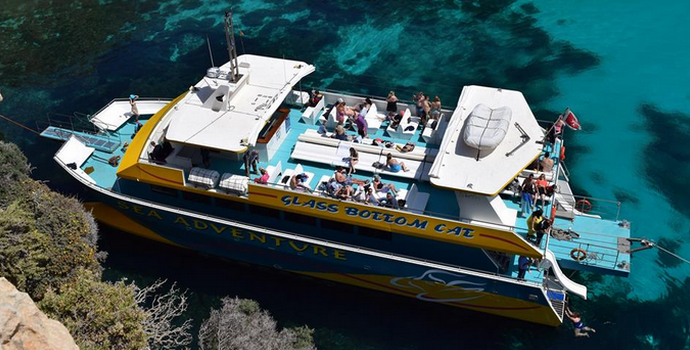 Fun Train (St Paul’s Bay Tour), Bugibba Jetty,	Dawret il-Gzejjer, Bugibba SPB Tel: 21661109. M B C Tours, 6,	Triq Santa Marija, Bugibba Tel: 79362266. 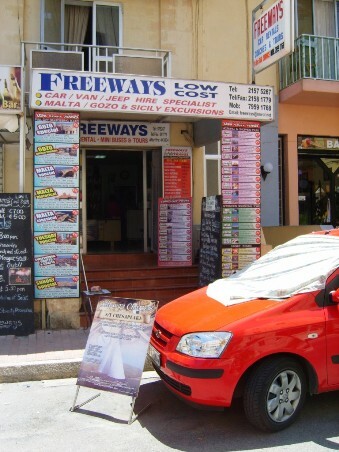 Malta Sightseeing (“Hop-on-Hop-off” Open Top Bus Tours), Qawra SPB Tel: 21694967. 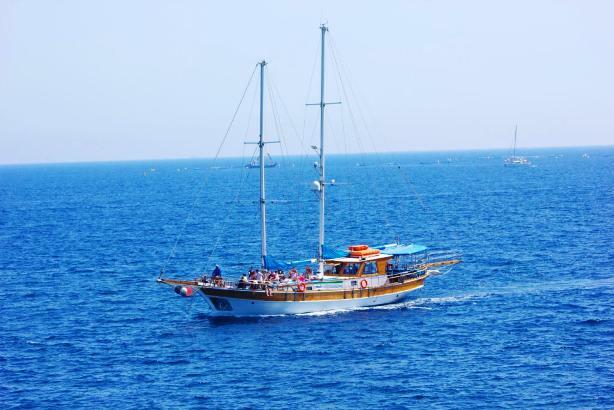 Mermaid Cruises, Bugibba Jetty,	Dawret il-Gzejjer, Bugibba SPB Tel: 99461020. 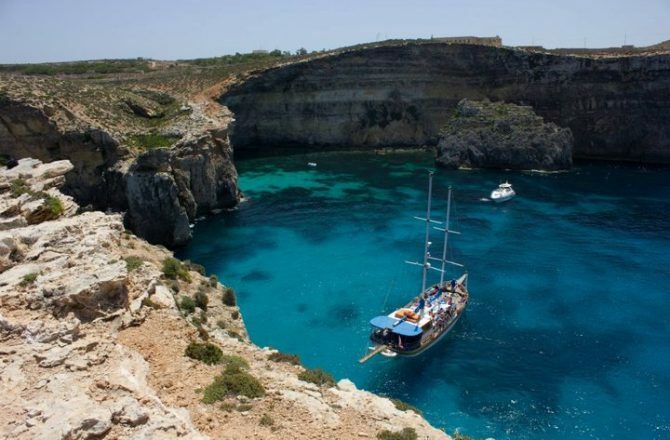 Oasis Tours, 4,	Triq il-Kahli, St Paul’s Bay SPB 3013 Tel: 21580689. 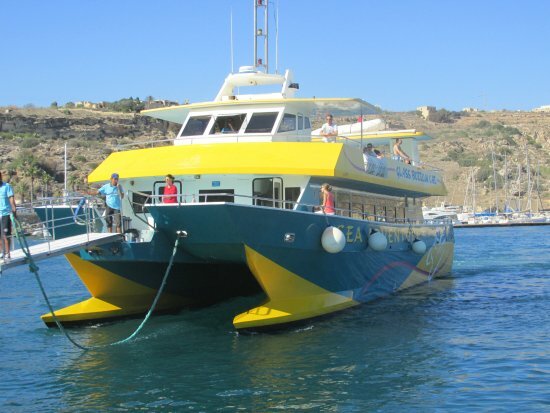 Sea Adventure Excursions, Dawret il-Gzejjer, Bugibba Sea Adventure Excursions are a family run company based in Bugibba Malta, with over 25 years experience in providing daily boat trips and charters. 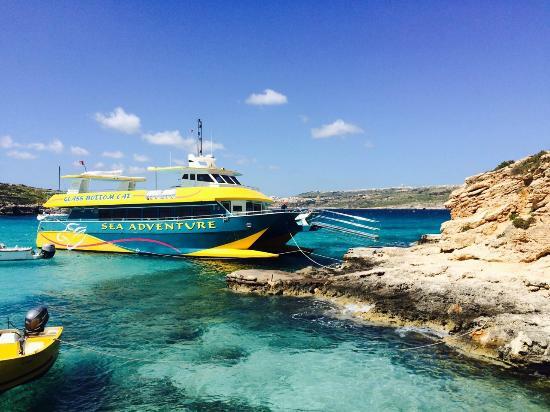 Offering the opportunity to travel on their state of the art catamaran, taking you on unforgettable journies to experience some of Malta’s most spectacular Islands. ***BOOK THROUGH OUR WEBPAGE AND RECEIVE 10% DISCOUNT*** (+356) 9999 9387. 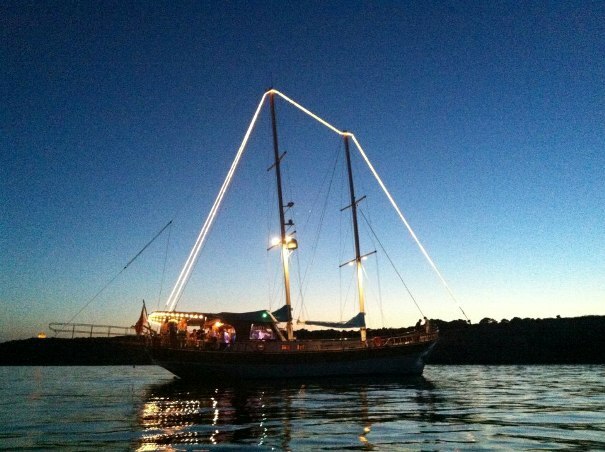 Seahorse Cruises, Bugibba Jetty,	Dawret il-Gzejjer, Bugibba SPB	Enjoy an Exciting Cruise with Seahorse and Receive 10% Discount! 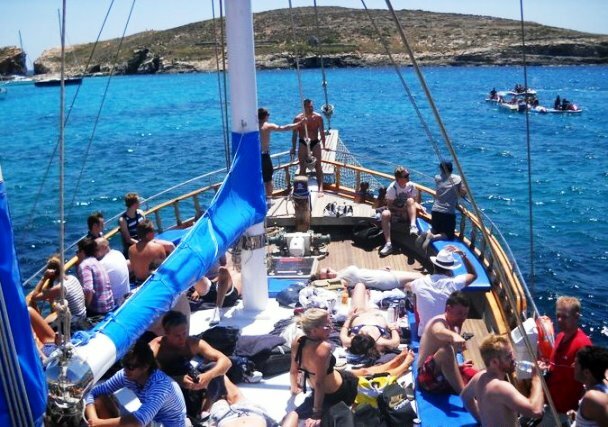 A unique experience in luxurious cruising Full day cruise to Comino Blue Lagoon and Gozo We’re a local famiy run, cruise organization based in Bugibba with more than 27 years of experience in trips around Malta and Gozo. 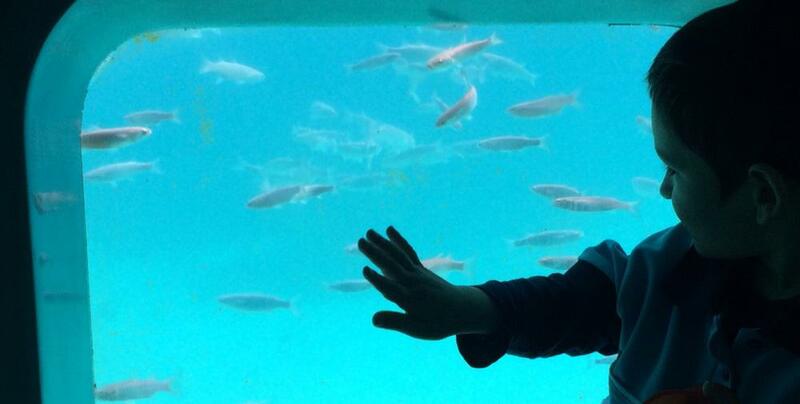 Giving you the chance to escape completely from […] Tel: 77008363 or 77003071. Victoria Tours & Car Hire, Triq il-Kurazza, Qawra SPB 1565 Tel: 21583423.